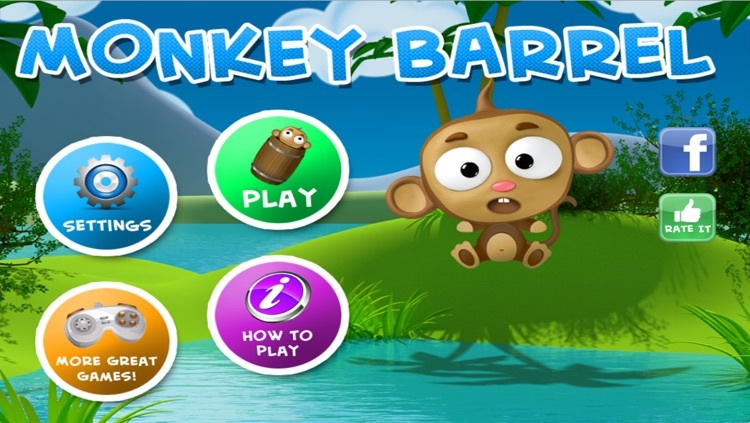 Monkey Barrel game finally comes to IOS! Blast the Monkeys from on barrel to another to reach the Banana! 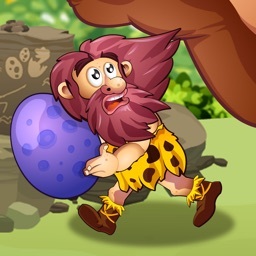 AggEggs.com : Buying Monkey Barrel Game Is the Best Buck You Will Spend This Week! 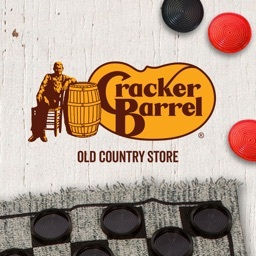 AppDictions.com : Monkey Barrel, you'll experience a fun, challenging, and unique gaming experience! "This game is so good, I can’t stop playing it! 5 stars!" "What a great game. 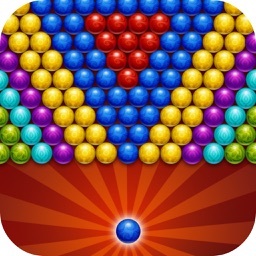 It tests your timing as well as problem solving skills, all in one game that is a blast. The best game"
"Monkey Barrel! Brilliant, this is up there with angry birds"
Bailey the Monkey! 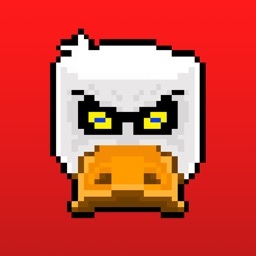 Comes to IOS to fetch some bananas! He has a problem though, the bananas are way up in the sky! Or even Space! Depending on which world he is in. Bailey has an idea of getting up there by blasting himself from barrel to barrel, This is where you come in to help. 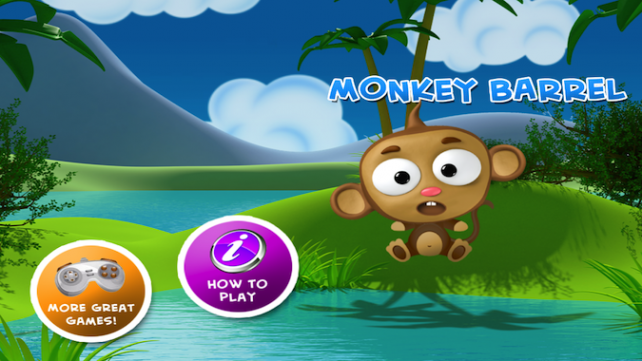 Blast Bailey the monkey through over 70 levels set across 3 worlds, The Jungle, Space & the Arctic! All with their own perilous obstacles and difficulty. Avoid the ufo’s in space, Snow balls in the arctic, bubbles to help Bailey float up. 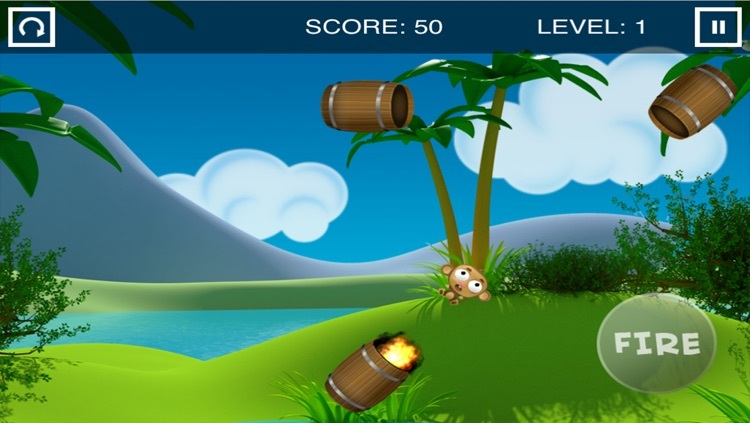 Use the surrounding logs to rotate them, slide them into to position so Bailey the monkey can bounce off them to reach the next barrel or to get to the banana! 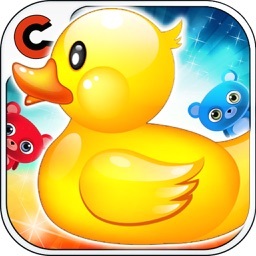 Timing is everything, Problem solving is crucial, score quickly to earn more stars! 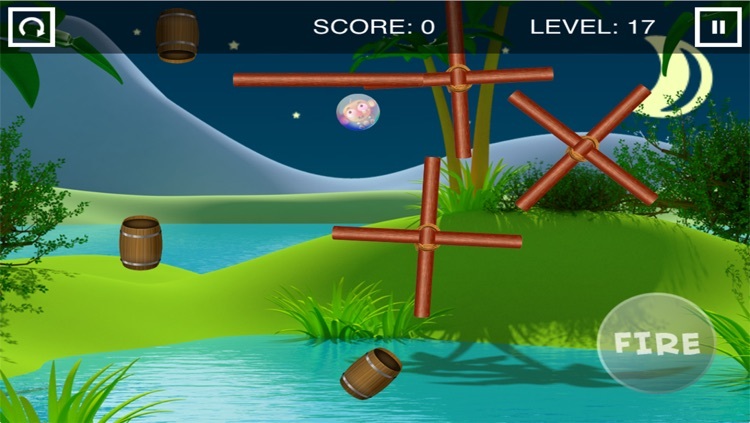 The levels are limitless with rotating obstacles, moving platforms, User moveable obstacles for Bailey to bounce off. 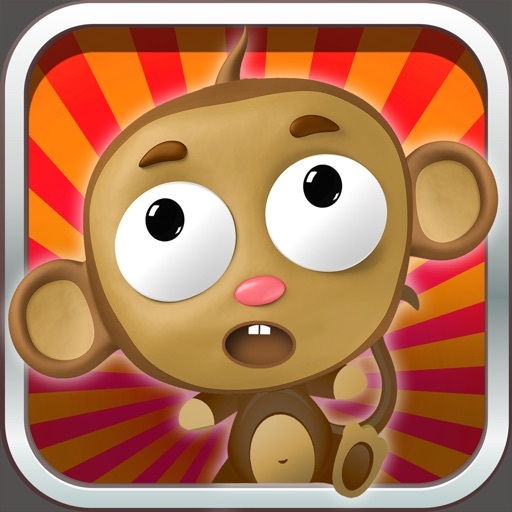 If you love cute monkeys, then this game is for you! 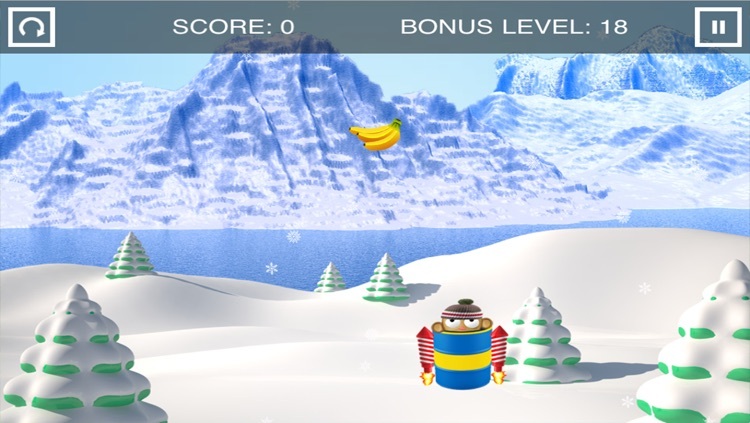 Blast monkeys from the barrels all over the place to get the the ultimate goal, the bananas! Inspired by Donkey Kong. It is so much fun you will have a blast! There is also Bonus levels where you can control the barrel with rockets attached to it in flight while catching bananas! :: Over 70 Levels across 3 worlds! 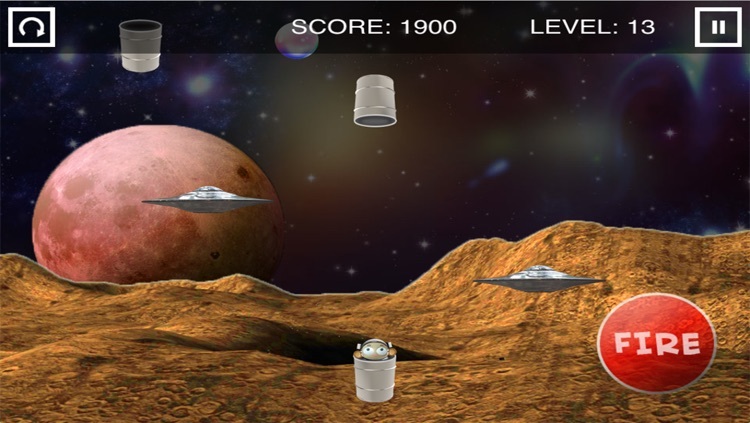 :: Bonus Levels using the rocket barrels! :: Options to set Left or Right hand controls! :: Having problems passing particular levels? Use the Guide for help! Blast your monkey out of the barrels to reach the amazing bananas that are just barely out of his reach.